I was playing around with a swan origami and decided to make a little study of it in Photoshop, so this is what turned out. 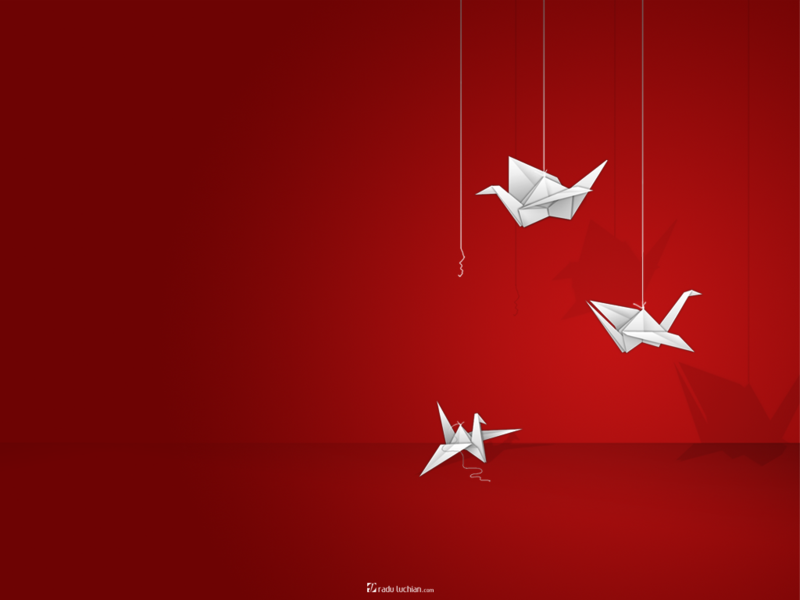 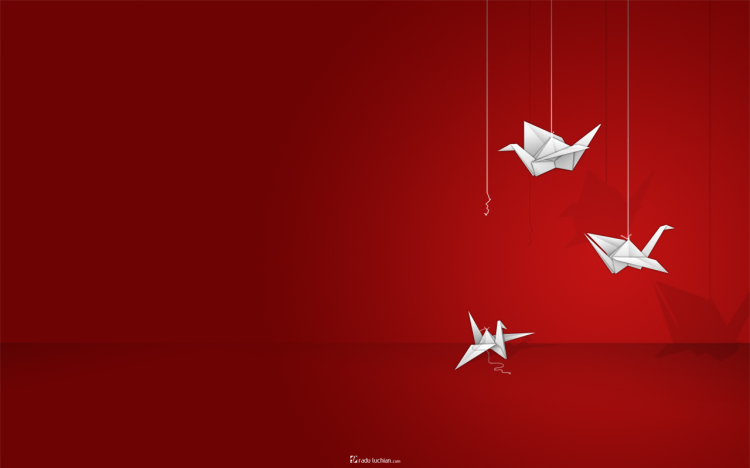 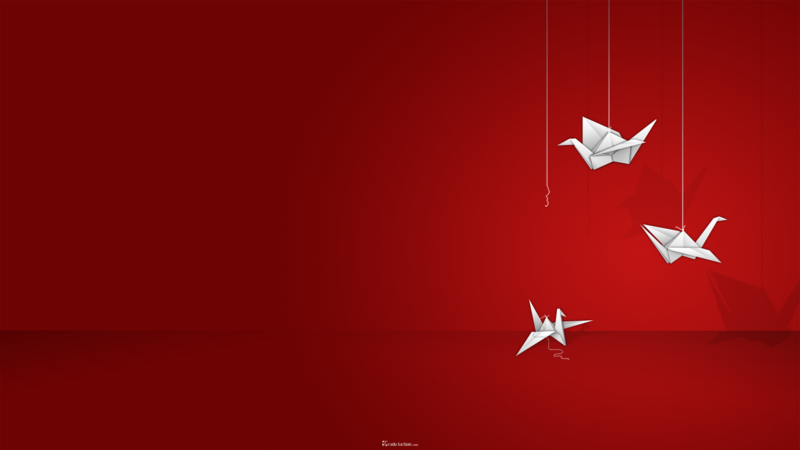 To settle different rumours: no, I was not inspired by the Prison Break origami, that was something different. 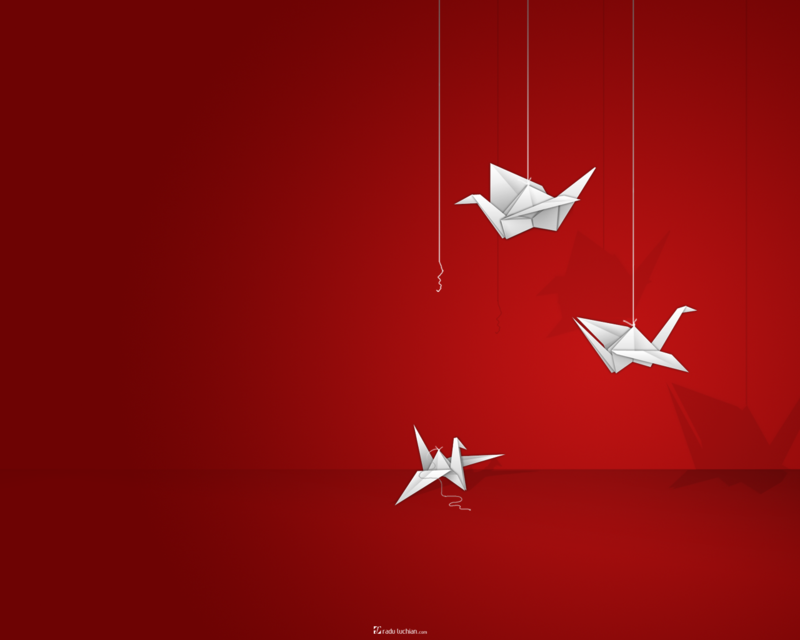 After all, not all bird origamis came from Michael Scofield.